Jane knew that it’s not all about being the youngest girl at the ball. In fact, being in your early twenties is vastly overrated. It’s all about the late twenties and thriving thirties, mixed with a little #quarterlifecrisis. Sure, sure, we live in a day and age where women proudly make their own way in the world without feeling like they are a burden on their parents or significant others. 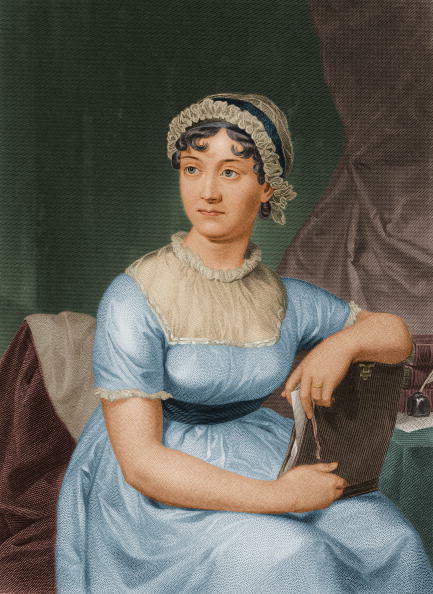 However, as a single female living in New York City in 2016, I can tell you that I still have the same dreadful propensity for being poor as the young ladies Jane knew. Some things never change. The similarities continue to pile up. Girls today still seek the comfort of their friends after a breakup, or a disappointment in love. The only difference now is that we can organize a much-needed #girlsnightout and drink as many margaritas as we want. Huzzah! Boys still get out of everything: PMS, pregnancy, menopause (though I haven’t given up hope that there will be a cure for that last one by time I go through it). Bodily functions aside, I guess the times haven’t changed all that much if we are still fighting tooth and nail for gender equality in 2016. If that quotation doesn’t scream #FACEBOOKPROBLEMS, I don’t know what will. Everybody is still in everybody else’s business, but in 2016 they know it instantaneously. In Jane’s era, it took a wee bit longer for news to travel between families, so a girl could have a little more time to think about damage control. Now, once it’s posted, it’s out there on the interwebs…FOREVER. We feel her pain. Who hasn’t indulged in too much wine and then had trouble writing…I mean typing the next day? We’re impressed hungover Jane was still writing letters. Jane was undoubtedly a wonderful person who loved her friends and family but she wrote of a universal feeling that is still felt today. Translation: #makingnewfriendsisreallyhard. *Sigh* People still struggle against their feelings today just like they did back in Jane’s time. 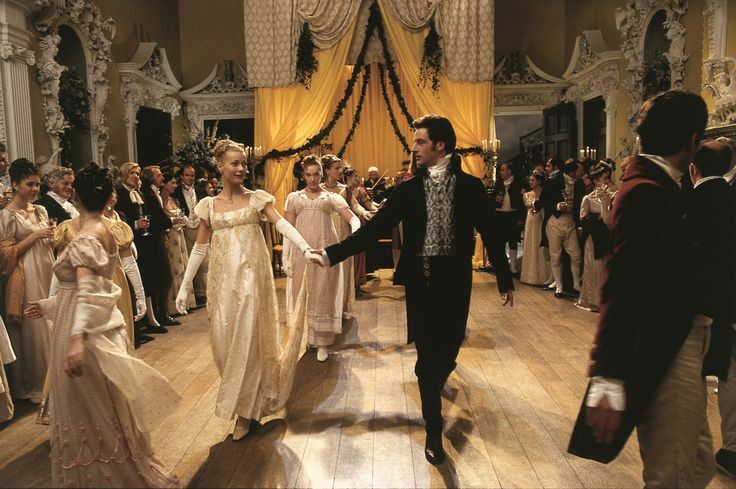 Mr. Darcy may have been stiff and pompous but he had a good heart and he certainly stole mine. 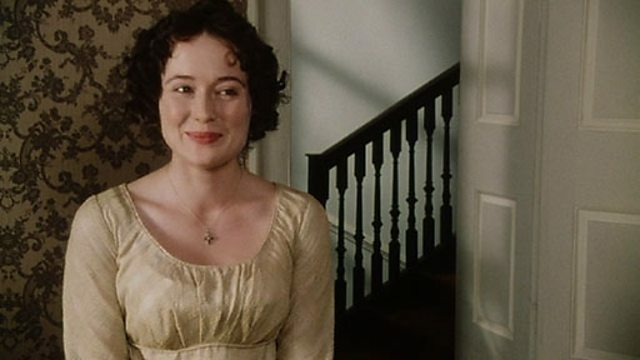 Curse you, Elizabeth Bennet! Love will forever and always be in the air and if you are looking for some romance, read a Jane Austen novel, you won’t be disappointed. In fact, you may be surprised at how ardently you admire and love it. Amanda Forker is an NYC based singer/writer. She leads a glamorous life reading, drinking coffee, auditioning, tweeting about life as a temp in NYC and writing for her Jane Austen-themed blog, “Yours Faithfully, Amanda.” You can also follow her on Instagram.